Comments: This annual produces tufts of orange flowers and a mound of silvery colored foliage. 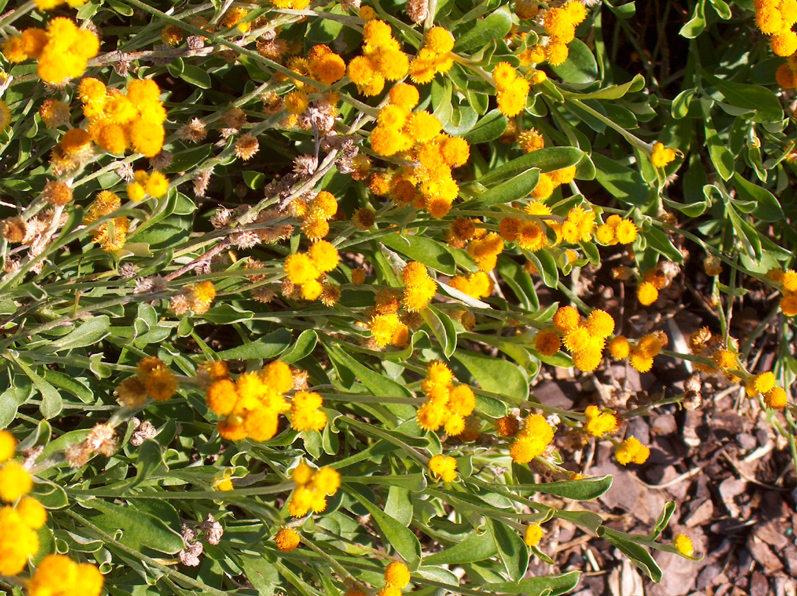 It grows well in positions with full sun exposure and thrives with a minimum amount of care. It makes a wonderful spring flowering bedding plant that blooms until frost. It can withstand a moderate amount of drought. It also grows well in containers.